With a noncompetitive, family friendly atmosphere, MovementWorks will provide opportunities for growth of the body, mind, spirit through the art of Dance. MovementWorks Dance and Fitness is ideal for everyone with our developmentally appropriate classes geared towards children and adults ages 2.5yrs and up. What Type of Classes are offered? A variety of classes are offered for all ages including Ballet, Tap, Hip Hop/Jazz and Creative Movement. To see a class description click here. Classes are offered Monday through Friday from 1:30 pm – 8:45 pm and Saturdays from 9am – 12 pm. Contact the church office, click our button below, or visit the schedule here for more information. 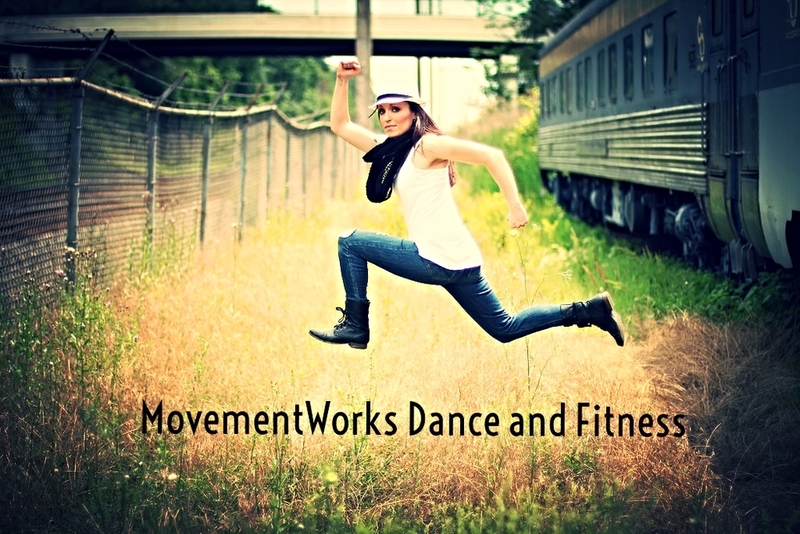 Interested in Joining Movement Works?